At the end of the 1970’s, there were approximately one thousand Japanese citizens residing in Georgia and some fifty-five Japanese firms located in the state. It was evident that the Japanese presence in Georgia had grown to a substantial size and that the 1980’s, 1990’s, and the decades in the new millennium were likely to be decades of further growth. A study by the Japan Economic Research Center indicated that while Japanese investment in North America was $4.5 billion in 1975, it had grown to $8.5 billion by 1979. Georgia’s experience in the 1970’s and the preliminary evidence of future trends in the late 1970’s indicated that Japan's economic role and the Japanese presence in Georgia’s future would be an important one. 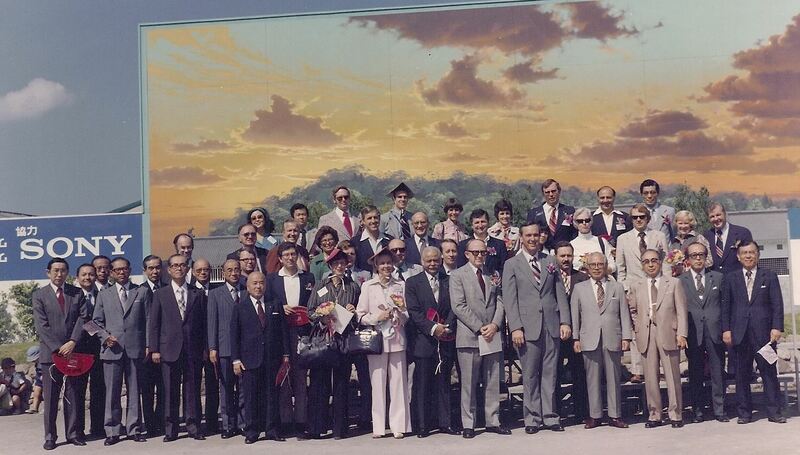 In 1979, a group of Georgians from business and academia came together to form a planning committee for the creation of a Japan-America Society of Georgia (JASG), an organization whose object would be to upgrade knowledge of Japanese society, culture, and public affairs among the citizens of Georgia. The organization also aimed to extend hospitality to the more than one thousand Japanese citizens temporarily in residence in Georgia and to make them aware of the history and traditions of Georgia. The planning committee was composed of people with substantial knowledge of Japan and long-term residence in Japan for business or cultural purposes. They recognized that due to linguistic and cultural differences between Americans and Japanese, increased contact and interaction would not only hold a promise of mutual benefit but also reduce misunderstandings and provide opportunities for meaningful communication. 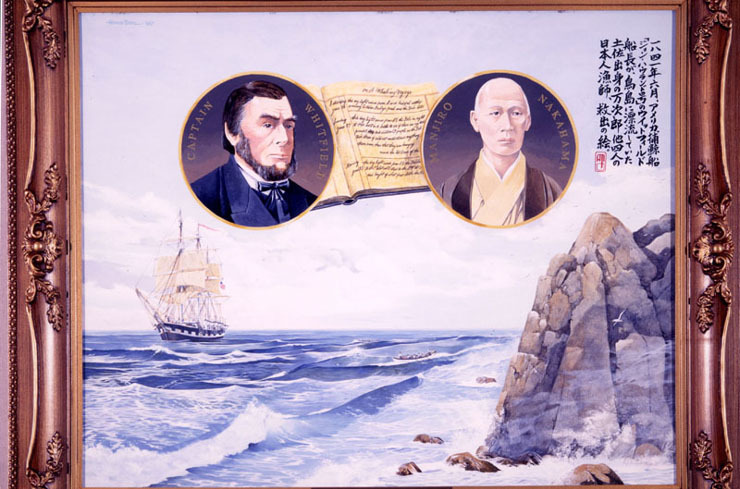 The organization’s mission was to conduct programs and activities to bridge the cultural gap and thereby insure that the Japanese presence in Georgia would be a fully realized opportunity for the state’s growth and development. The planning committee members – Anne Godsey, Allen Judd, Michael McMullen, and George Waldner – were aided greatly in their efforts by the enthusiastic support of the leadership of the Coca-Cola Company, particularly Ian Wilson, the officer in charge of the company’s Pacific operations. This assistance was highly appropriate as the Coca-Cola Company has been the leading example of a Georgia-based company to have successfully established itself in Japan - even naming one of its popular Japanese brands, "Georgia Coffee." 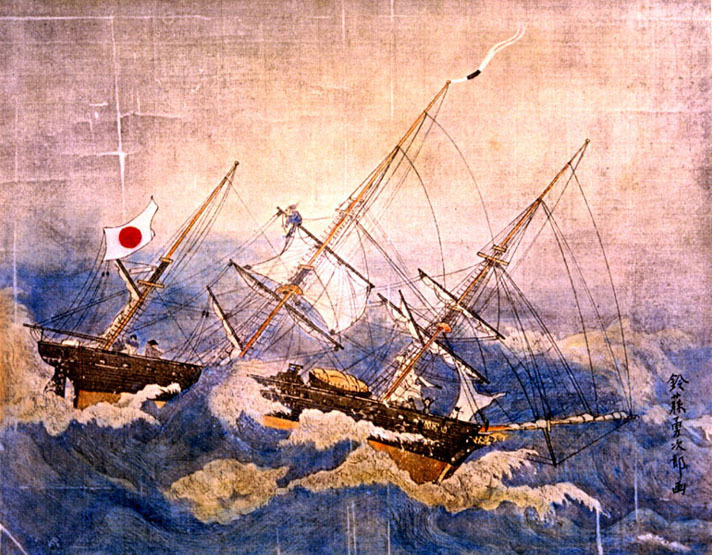 As a part of the festivities for the JASG's 30th Anniversary, the Japan-America Society of Georgia launched a JASG History Project to preserve and showcase not only its unique organizational history but also the amazingly special history between Japan and The State of Georgia. 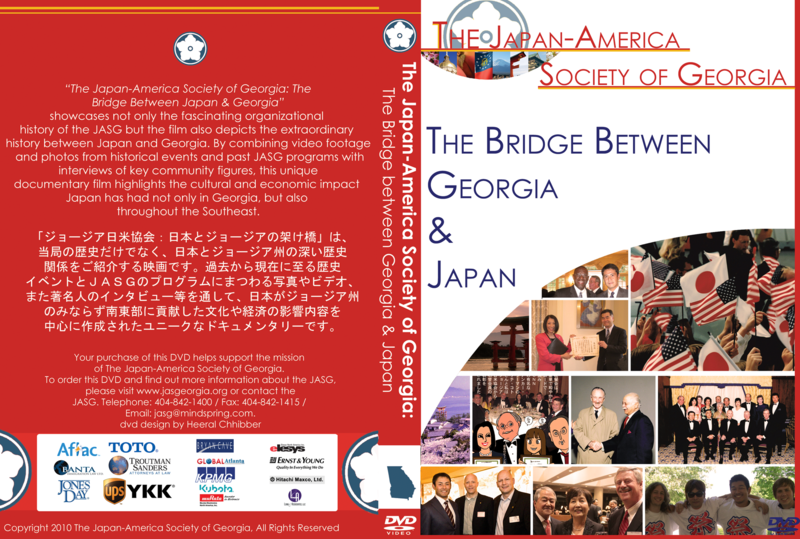 The highlight of the JASG History Project was the creation of a 35-minute documentary featuring the cultural and economic impact Japan has had not only in Georgia, but also throughout the Southeast. By combining video footage and photos from historical events and past programs with interviews of key community figures, the JASG History Project Committee successfully created a one-of-a-kind documentary to preserve the long and intimate friendship the state of Georgia has had with Japan. To purchase a copy of this special DVD, please contact the JASG office.